In 2008, Alyssa Freeman moved to Florida and began her career with MIAPBC. Alyssa was born and raised in Southeastern Michigan, where she grew up on the water enjoying boating, fishing and water sports. She is a graduate of Oakland University in Rochester, Michigan with a Bachelor of Arts degree in Communication with a focus in public relations. 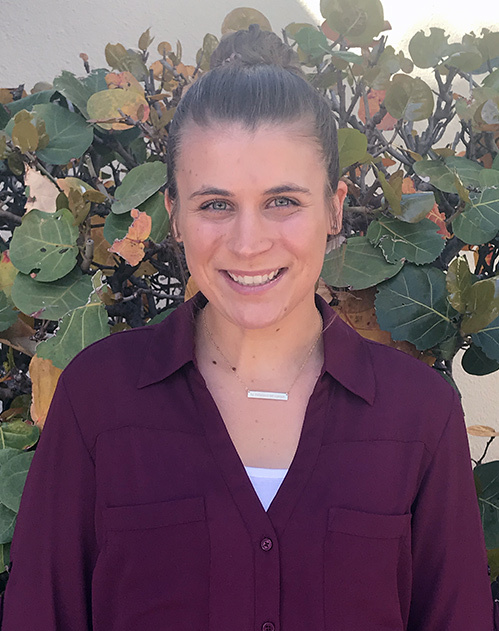 Alyssa graduated with her MBA in Organizational Leadership from Ashford University in 2017. She lives in Royal Palm Beach with her husband, Jeff, and daughters Ella and Maisyn. You can contact Alyssa at alyssa@marinepbc.org. Stephanie Brown was born and raised in Boynton Beach, Florida where she still resides. At a young age she developed a love for the ocean/boating community through her family who are made up of boaters and fisherman. 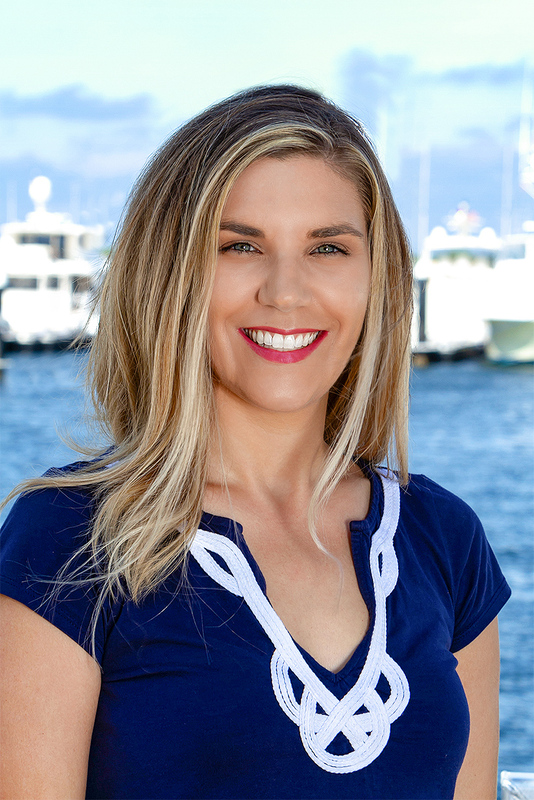 Stephanie has a business degree from Palm Beach State College as well as her Paralegal degree. You can contact Stephanie at stephanie@marinepbc.org.